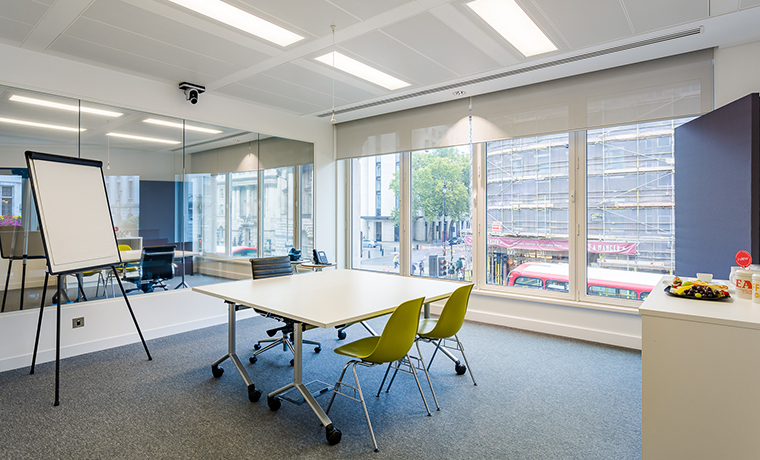 St Pauls studio and Chancery Lane client viewing rooms have been thoughtfully designed for IDIs/web usability studies, small groups and projects that may require the need for language translation. 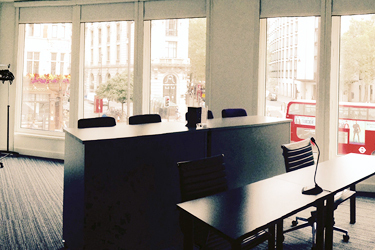 All our furniture is easily mobile and we can set up the room to meet your research needs. Can fit groups of up to 8 participant formally or informally within St Pauls. The Client viewing room comfortably seats up to 12-16 people. Translation equipment is built in and has two channel language recordings available.